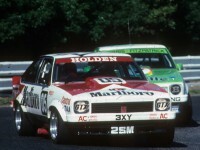 The first car we’re profiling in 2015 is the ex-Holden Racing Team Commodore VL of long-time competitor Norm Mogg. 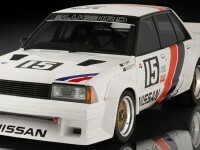 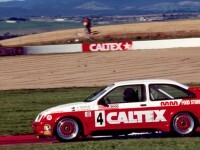 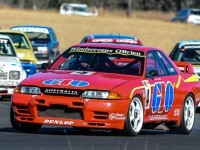 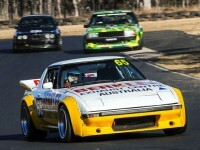 THE cars that highlighted the Bathurst 1000 in the 1970s, 80s and 90s will bring memories flooding back for Australian motorsport fans at this year’s Sydney NRMA 500 at Sydney OIympic Park. 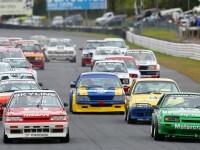 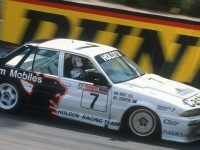 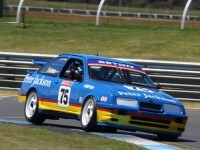 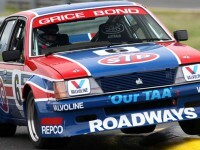 HERITAGE Touring Cars administrators have confirmed a six-round championship for 2015 with a very special Easter non-championship event at Mount Panorama, Bathurst to make for a big season of racing.